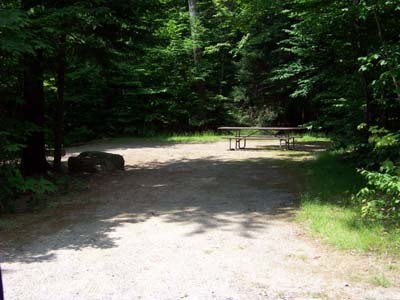 Hancock Campground is on the West side of the Kancamagus Highway, 5 miles east of Lincoln NH. Hancock Campground offers 56 camp sites. 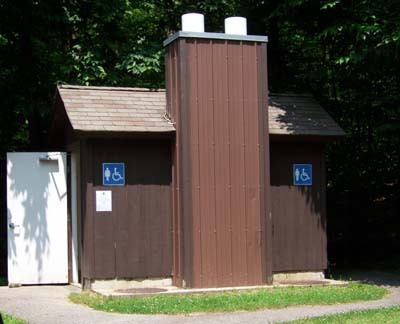 35 of these sites are suitable for Rv's. Hancock Campground is open year-round. Camping fees are posted at the entrance of Hancock campground. Be sure to bring cash or checks for the campsites as the fees are collected by "Iron Rangers." Put your campsite payment in the envelope provided and follow instructions. Rangers do come through and check to be sure you have paid for your site. Be sure you leave your yellow stub on the dash of your vehicle.